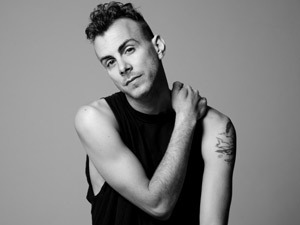 Asaf Avidan is an Israeli singer-songwriter and musician. He is also the creative force and front-man of Asaf Avidan & the Mojos, an Israeli folk rock band that he established in 2006 in Jerusalem. The band released three albums, The Reckoning in 2008, Poor Boy / Lucky Man in 2009 and Through the Gale in 2010. 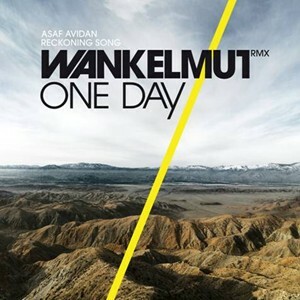 Asaf Avidan also had an international hit with One Day / Reckoning Song (Wankelmut Rmx).